You can’t stop. You are loving your new smile, and it shows because of how much your cheeks hurt from continually smiling. 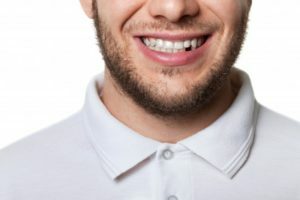 If you just received porcelain veneers to cover any imperfections on your teeth, you want to do everything possible to keep them looking their very best, right? Do they stain? Do I need special materials to keep them clean? Will they ever fall off or become damaged? 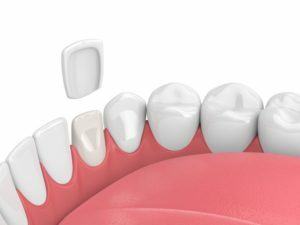 Find out how you can extend the life of your veneers by following the guidelines mentioned in this article. Are you missing teeth? Dental implants have become one of the most popular replacement solutions because of its longevity and natural look and feel. 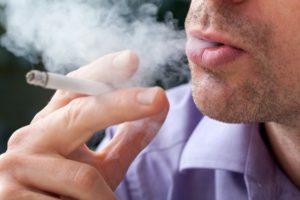 Many people now know that they are a great option, but few know what the procedure is actually like. 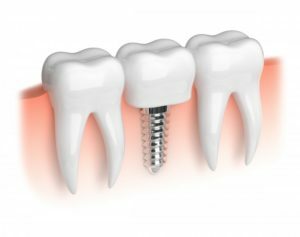 Read on to learn about the process of getting dental implants in Philadelphia so you know what to expect when receiving this amazing replacement. 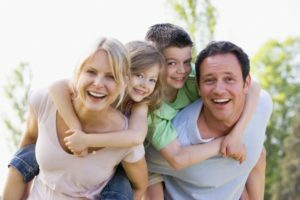 When you’re choosing a new dentist, especially in the Philadelphia area, it can be very difficult to find the one that meets your family’s needs. 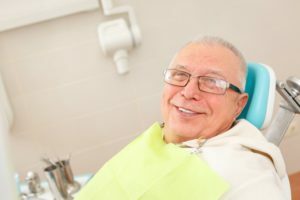 This can particularly be an issue if you’re new to the area and don’t have any family members to refer to when choosing a new dental care provider. Luckily, it’s not as difficult as you’d think to determine if they’re right for you. Once you know what steps to take, you’ll know if you’ve found the one or if it’s time to keep looking. Here are five steps to help you get started when choosing a new family dentist in Philadelphia. Gum (periodontal) disease is a growing condition that already affects 85% of the adult population in the United States. For the best opportunity for recovery, early detection is the key. Then, with gum disease therapy in Philadelphia, you can be fully restored. Read on to learn about the innovative method available to reverse gum disease and rejuvenate your soft tissue! Hear Ye, Hear Ye! Drinking Wine Helps to Fight Gum Disease in Horsham! This may be some news that gets a lot of people’s attention! 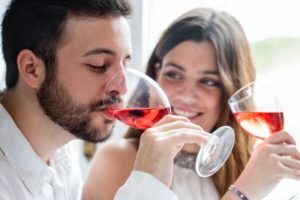 Researchers have found evidence that drinking wine may have a positive impact on your oral health and help to prevent gum disease in Horsham. Does that sound unbelievable? 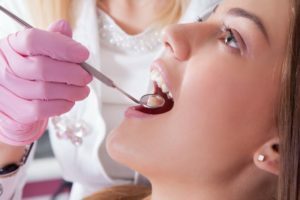 If so, then read on as your local dentist weighs in with a novel approach to fighting harmful bacteria that could contribute to gum (periodontal) disease. Comments Off on Hear Ye, Hear Ye! Drinking Wine Helps to Fight Gum Disease in Horsham! After years of feeling dissatisfied with your appearance, are you ready to rejuvenate your smile for summer? If imperfect teeth have left you feeling insecure about your looks, you can revamp your confidence in as little as two appointments with porcelain veneers in Philadelphia. Your cosmetic dentist will cover the flaws with a long-lasting solution that looks natural. Not convinced? Here are the top 6 reasons why you should choose veneers for your new smile. A bright beautiful smile is important to help you feel confident. Unfortunately, your teeth will naturally start to discolor over time. As your enamel loses its luster, there are several factors that could be the cause, like the foods you eat. 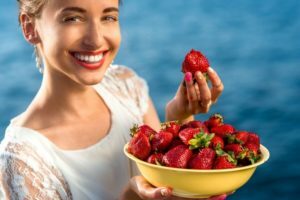 It is no secret that coffee, tea, and berries can cause your enamel to darken, but did you know that there are foods that can also help to whiten your teeth? Your dentist in Horsham will suggest changes to your diet to help restore your confidence with a whiter smile.